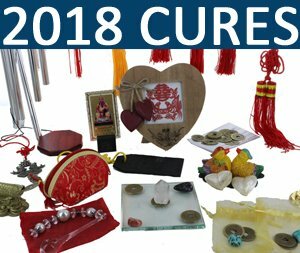 How to make the most of the year of the Yang Earth Dog (Wu Xu) with the 2018 Cures & Enhancers kits. 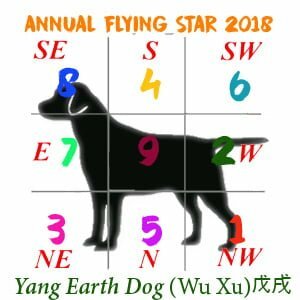 2018 year of the Yang Earth Dog Wu Xu energies are controlled by the earth element in its Yang form. It can be a very eventful year with many changes all over the world especially with national security and many changes in the Middle East and Asia. The Year of the Earth Dog 2018, is a year of social change and also a change to how we live our life; we will see changes in our view on diet, smoking, drinking and junk food and I can predict new laws brought in to let the people know the true dangers associated with eating and drinking, this will be a year of change for the whole world and I can see many good things happening but also some bad things so it is a very important year to place all the necessary Feng Shui cures and enhancers in 2018. 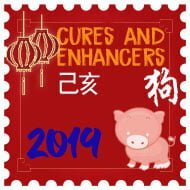 Those who have elements of wood and water in their Chinese astrology are more vulnerable than others although there are many cures you can put in place to help ensure an auspicious 2018 year of the Dog. Those lucky Yang earth Dogs born in 1958 (me) who will be celebrating their 60th birthday in 2018 can enjoy a very good year and will have a great year where life plans and investments start to pay off in a big way especially if they have led a fairly honest and fair life over the last ten years and as they say you will reap what you sow and this is not just in their personal life but also from a business aspect. I must say I am so looking forward to 2018. We must still remember that the 11th Chinese astrology sign of the Dog is a symbol of intelligence and protection, and 2018 can be a fragile year and we could see many uprisings throughout the world including counties in the Middle East and North Korea with the demand for fairness and a better standard of living. Personally I would love to see positive changes in this part of the world and whilst over the last 20 odd years writing on here, I never give political or religious views, in 2018 I pray for big changes in this part of the world as only a TINY percentage of people here want conflict and there are many Feng Shui masters who say Dog years normally can bring conflict and war but in my opinion it is normally a Yang Metal (Geng Xu) year that brings destructive energy. It is often said that the Dog is man’s best friend, will it be in 2018? 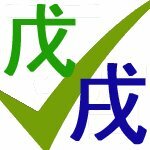 The year of the yang earth Dog begins on 16th February 2018 and over all can be a turbulent year in all aspects of life and whilst it can be a troubled year it is also a year of less affluent areas of the world coming together and introduce new ways to help the less fortunate and hopefully we will see more fair balance between the rich and poor. Dog years can bring many changes, good and bad and economically and they are normally growth years although and earth Wu Xu years can also bring collapse of major institutions and large adjustments in the economy like stock markets of values of currency so take care with investments in 2018. 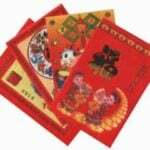 The conflict animals in 2018 are said to be those born in the year of the Dragon, Sheep/Goat and Rooster although if you follow our advice here and place all the annual Feng Shui cures and enhancers you can avoid many problems and those Tiger’s, Rabbits and Horse even though the year looks good on paper you still have to use the annual kit for 2018. 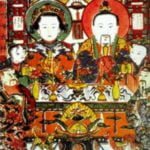 How the Kitchen God can help you in 2018 during the year of the Dog. Water and wood colours such as shades of blue, black, green or dark grey. Those born in the year of the Rabbit could be affected by the conflicting influences of the year of the Yin Fire Rooster. 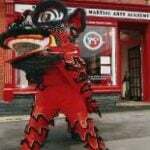 Although the Dragon is the conflict animal of the Dog year, those born in the year of the Dragon should be aware of potential difficulties they may encounter during the year and take extra care in whatever they do without taking unnecessary risks in all aspects of their life. Regardless, if you follow the advice here you can avoid many problems, in our opinion so do not panic. 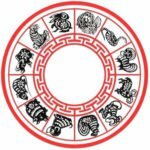 It should be noted that there are five different types of each Chinese Animal (fire, water, wood, earth, metal) which depends on the year you were born and each different animal will have different predictions for the year ahead; you can find out more about this in our 2018 Feng Shui guide. The degree of this influence varies from one person to another. One of the major considerations is the heavenly stem of the year in which one was born so if you were born in 1928 or 1988 which would be a Earth Dragon, the year will not be bad at all. 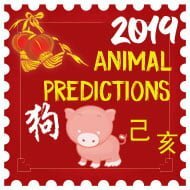 We will soon be uploading the Chinese animal predictions for the year of the Yang Earth Dog for the Rat, Ox, Tiger, Rabbit, Dragon, Snake, Horse, Sheep, Monkey, Rooster, Dog and Pig so please keep checking this page so worthwhile bookmarking this page now as there are normally over 130 pages that are normally uploaded for the year. Lucky colours for 2018: Water and wood colours such as shades of blue, black, green or dark grey. Is it better to to sleep in a bedroom which is in a good personal area and the bed can face a good direction but bad for flying star annual afflictions or one that is in good flying star area but bad personal direction. I hope this makes sense. Rita. When using your gua along with Flying stars, it is important that you find a good balance. 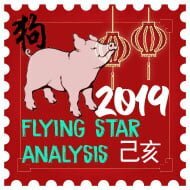 If your Sheng Chi area falls into an area with a 5 annual star, it would be best to keep this area quiet if you are working here and this also applies to an area with good stars and an inauspicious direction for your gua. Hello, I just want to mention that your banner (positioned about a quarter of the way down this page) that’s titled ‘2018 Year of the Yang Earth Dog’ states that the solar new year is 16 Feb – 4 Feb, and that the lunar new year is 4 Feb – 3rd Feb. 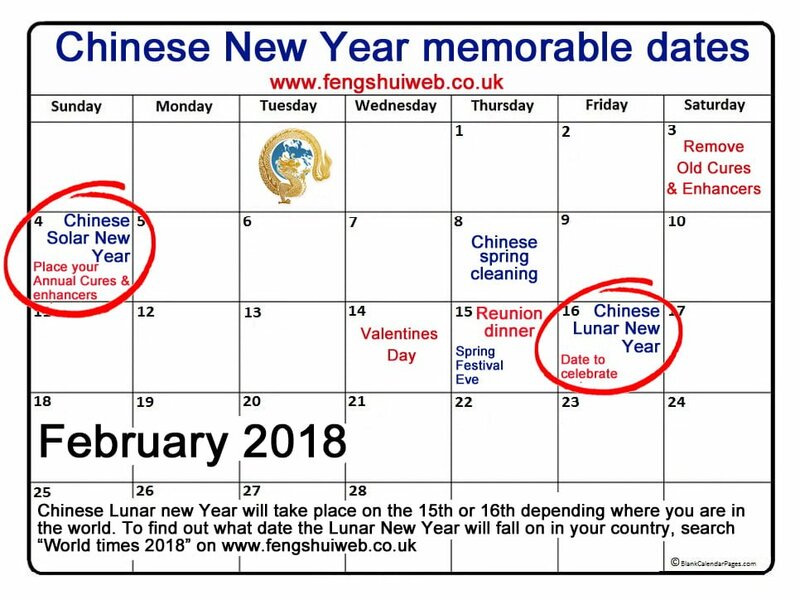 So these dates for the solar and lunar years are the wrong way round. I hope it’s helpful to mention this. Happy Earth Dog Year, with best wishes! Thank you for pointing that out! I’m guilty of making that banner although I’ve just updated it to the correct way round. Thanks again, Jenny and have a fantastic year of the Dog! 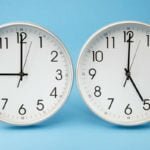 Very good article. I study Feng shui, but I always look to the information on your site for accuracy. The world could use good news. I long for the days of smooth transitions. Even being a horse and struggling in 2017, I am leery now of thinking things will always be smooth going for me. Maybe I am just more sensitive or rather serious about the yearly energy now that I am older. 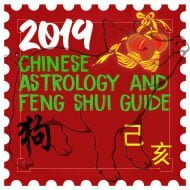 I have certainly been blessed over the years before learning about Feng Shui, but I know now that energy can change things a bit so we must always be aware of the coming energy of the year and take heed where we need to take heed. It’s always great to hear from someone with such a positive outlook with Feng Shui! Wishing you a happy and prosperous year of the Dog. Has anyone came forward yet to mention that Feb 4th is on Sunday and not Friday. Thank you for pointing this out. I have updated the mistake on the world times page. I could only find it once but please tell me if you found any others and I will correct them.